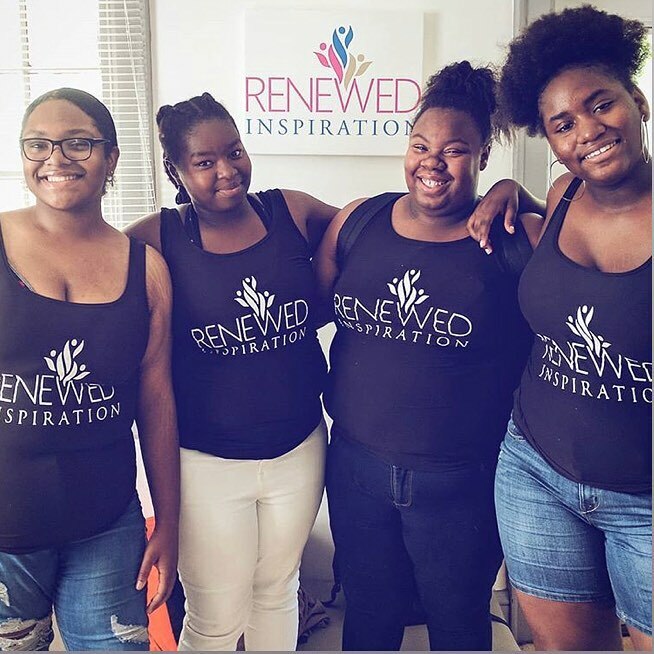 Renewed Inspiration is an organization stationed in Charlotte, NC that's dedicated to assisting at risk teenage girls by providing workshops, self esteem building activities, community service, counseling / fellowship and goal setting. 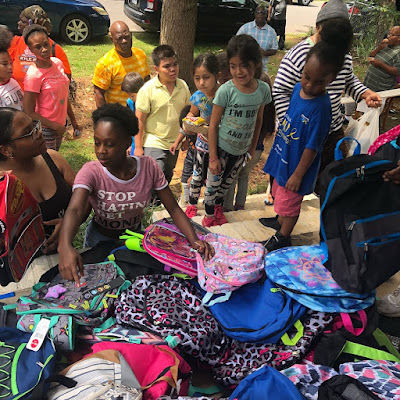 Aside from providing assistance to teenage girls, Renewed Inspiration also helps the children, boys and girls of all ages in the community as well. This year Renewed Inspiration was responsible for distributing hundreds of "Healthy Snack" grab bags to many of the children over the summer in various neighborhoods in the city of Charlotte, NC. In early August, Renewed Inspiration held a Back to School Jam and Giveaway in West Charlotte, providing games, activities, school clothes, shoes, books, book bags and various school supplies to the children for the upcoming 2018-2019 school year. 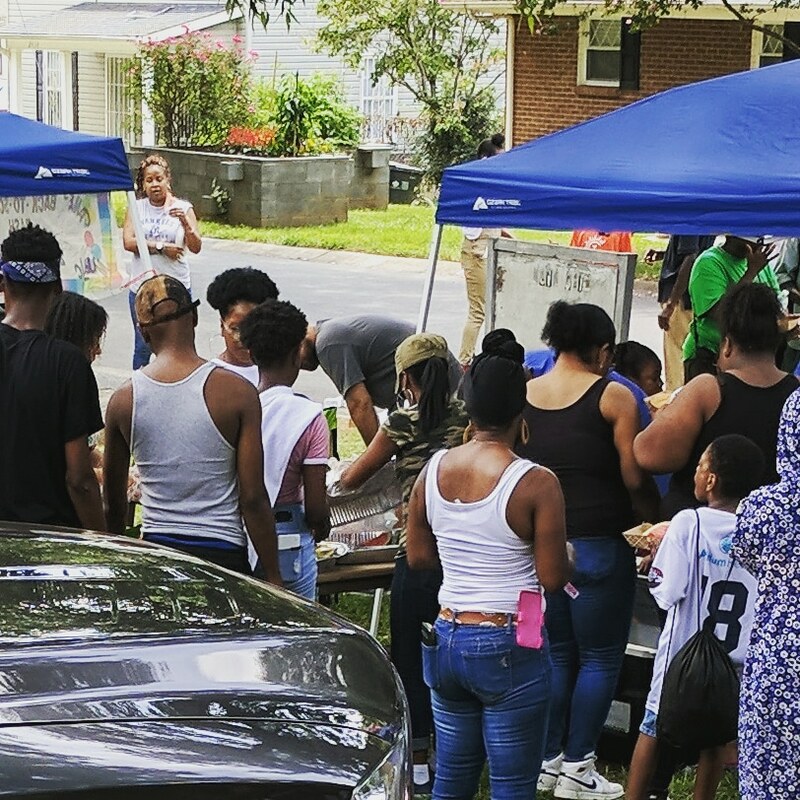 Renewed Inspiration giving out book bags and school supplies to the children in the community. 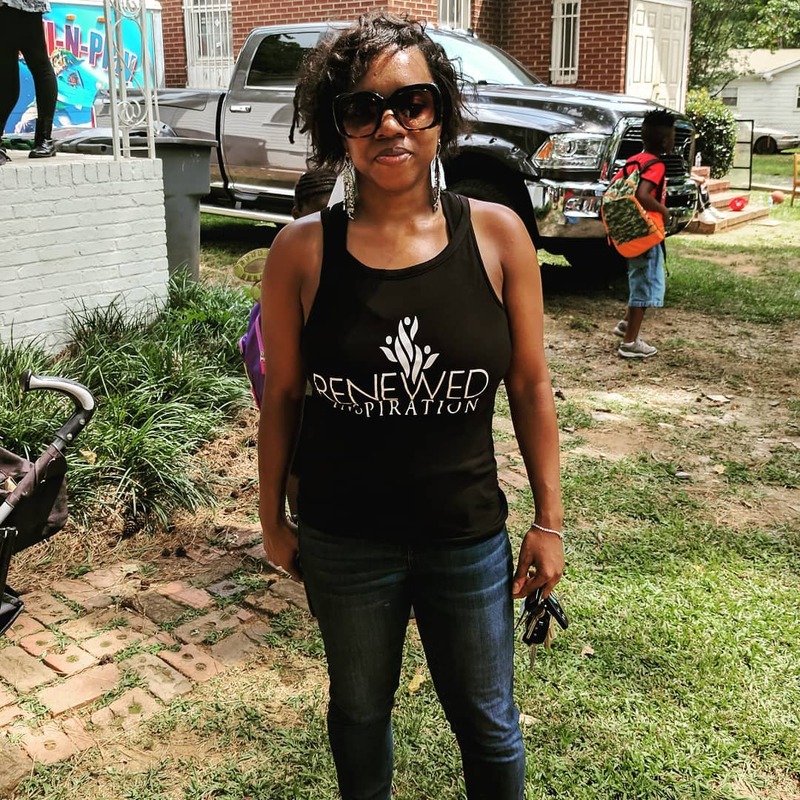 Renewed Inspiration helping out the community. 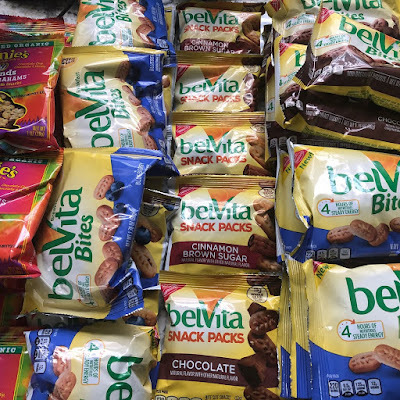 Healthy snack grab bags for the children. Founder of Renewed Inspiration, prominent businesswoman and humanitarian Klarissa Byers. "Adrienne Charleston performing LIVE in ATLANTA on SATURDAY"
"Mobbed Up Inc Introduces Dj M80"